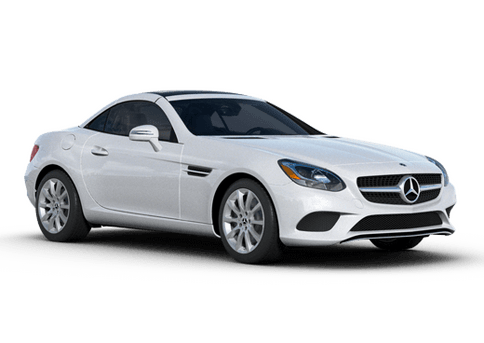 With all the recent advances in engine efficiency, it's not surprising that newer vehicles are getting more miles per gallon. 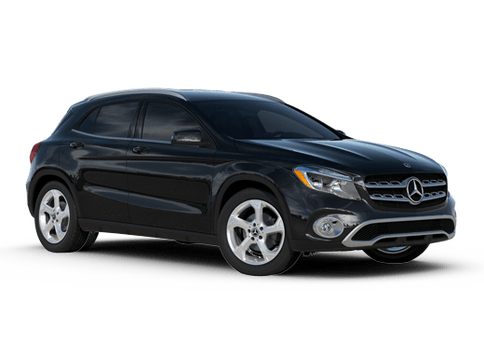 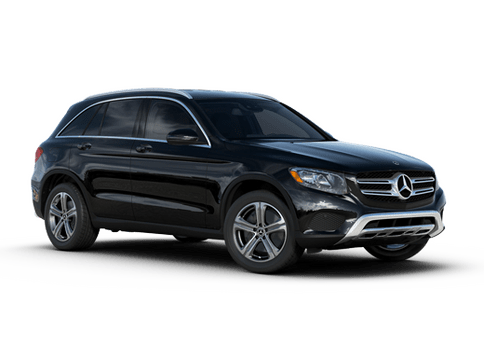 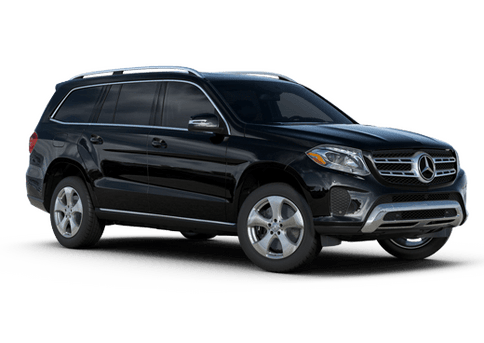 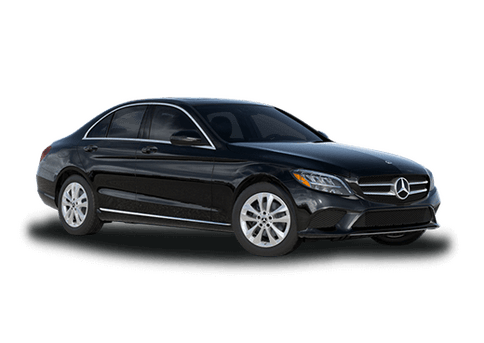 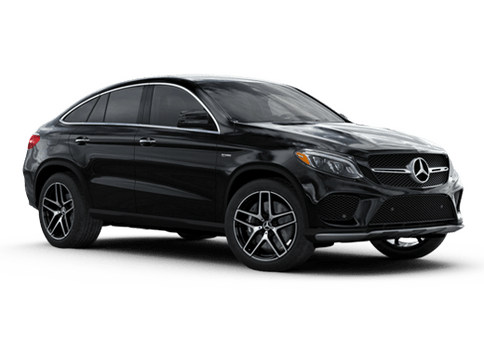 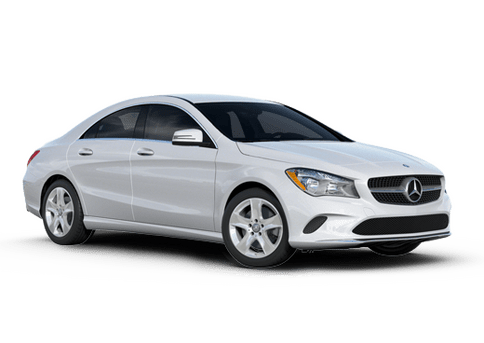 If you're wondering what your fuel costs could be with the purchase of a new or used vehicle from Mercedes-Benz of Bellingham, fill out the form below. 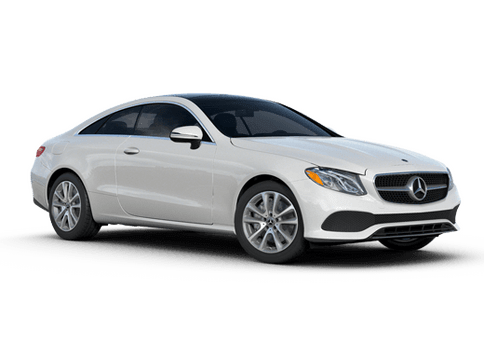 We'll give you an estimate to use when you're choosing the right car for your daily driving needs.